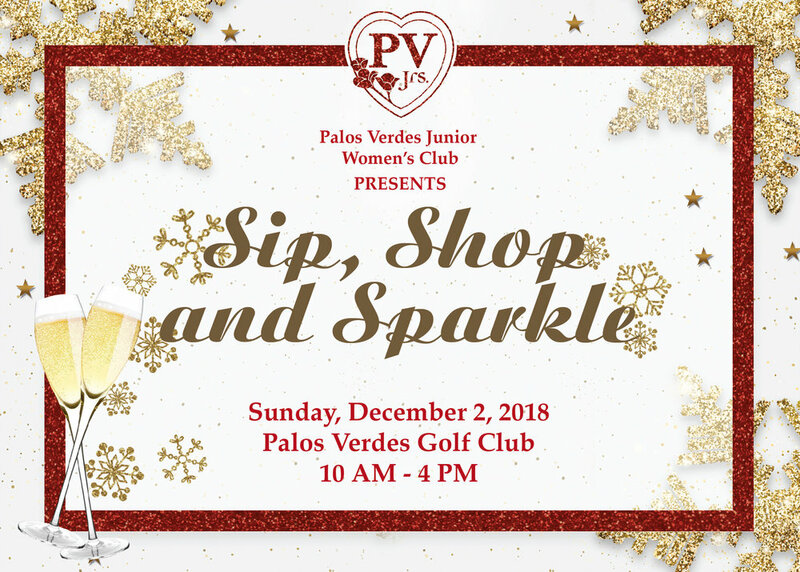 Come enjoy all the sparkle of the holiday season with PV Juniors! Don your best sparkly bling and shop in our fabulous boutique featuring dozens of unique vendors. Celebrate in the company of good friends with a delicious three course luncheon, festive holiday music performed by the Sugarplums, and fun games of chance with fantastic prizes. 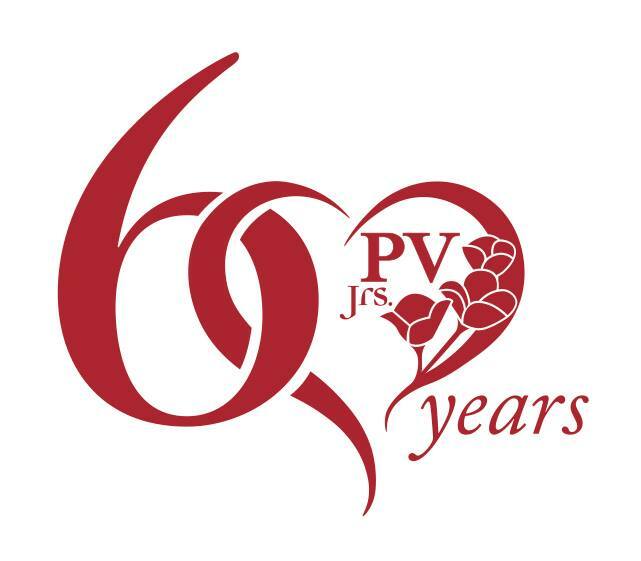 All proceeds benefit women and children in crisis in our South Bay community.